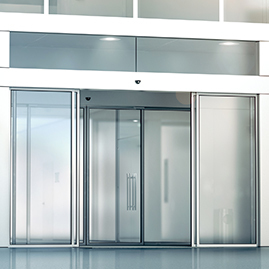 An automatic sliding door makes it easier for individuals to enter and exit your commercial establishment—that is, of course, as long as your door continues operating smoothly. Automatic sliding doors are durable, but they’re not indestructible. This means there’s a chance the door’s glass may break or one of its intricate components could break and gum up the works. When this happens, it’s crucial you address the issue quickly. This is where Door Pros comes into play. 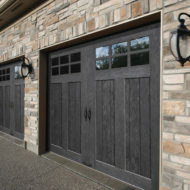 Our experts will get your door back on track to smoother, safer operation. With our help, businesses in Palm Desert and nearby continue gliding toward success. So why should you choose to operate a sliding glass door in your establishment? Because it provides a hands-free, safe and convenient way for customers, patients, employees, guests and others to access your building. Plus, its automatic operation makes your establishment handicapped accessible. In addition to convenience and easy access, one of the major benefits of automatic doors is energy savings. Since these doors only open when someone comes in or out of your building, they prevent the loss of energy that occurs when doors are left open for a long time. But here’s the thing: you only experience the full extent of these benefits when your door operates as it should—opening smoothly and in sync with an individual’s stride. If you experience these problems or any others with your automatic sliding door, give our team at Door Pros a ring. 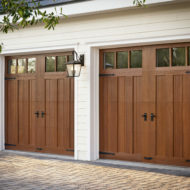 Thanks to our prompt same-day service and emergency repair services, you can count on us to come knocking right away. Using our expertise, we’ll diagnose and fix your problem with the speed and professionalism you need to ensure your establishment continues operating smoothly and safely. 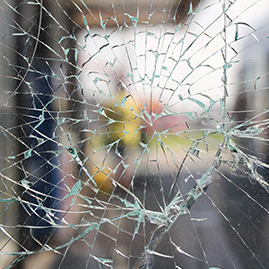 Whether you need to restore your door’s automatic operation or replace cracked or broken glass, there’s no problem we can’t handle at Door Pros. 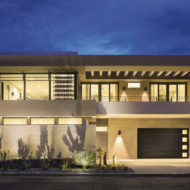 In fact, we offer the most advanced and dependable automatic sliding glass door services in the Sacramento area and Coachella Valley towns of La Quinta, Palm Desert, Rancho Mirage and Indian Wells. So, you’ll want to keep our number on hand.